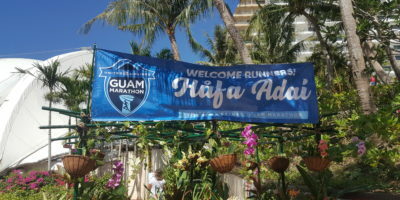 The United Guam Marathon (UGM) is just a day away with over a thousand runners scheduled to pick up their race packets during the “Hafa Adai” United Marathon Expo held at the PIC Amphitheatre in Tumon. 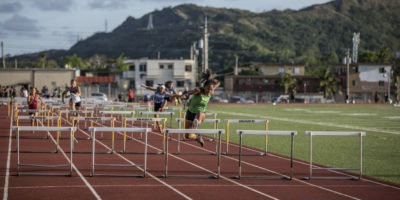 Athletes assembled for Week 3 of the IIAAG Track and Field league at the Guam High Track in Agana Heights. 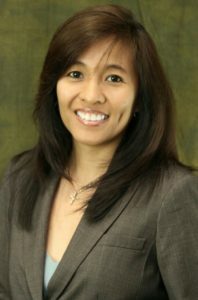 Runners, throwers and jumpers are all looking to make the qualifying times (or distances) for the all-island meet scheduled for next month. 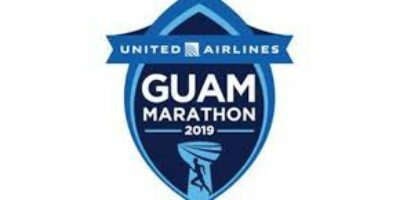 It is officially marathon week on Guam, and United Airlines Guam Marathon (UGM) is proud to announce updates for the event. 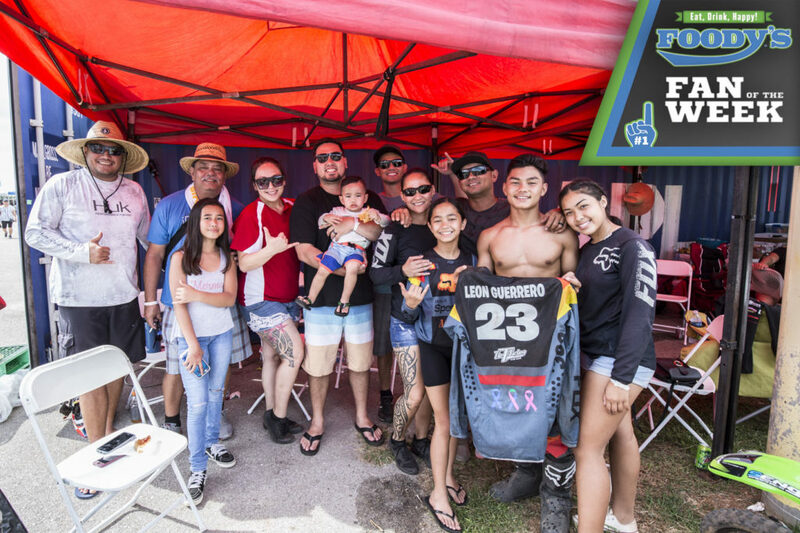 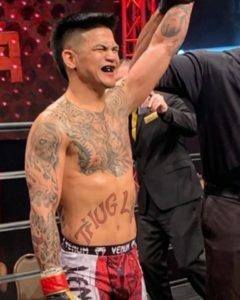 Guam Sports Events, Inc., organizers for UGM, along with title sponsor United Airlines and Gold Sponsors Guam Visitors Bureau and Pacific Islands Club, invite the island to enjoy the exciting festivities planned for UGM weekend. 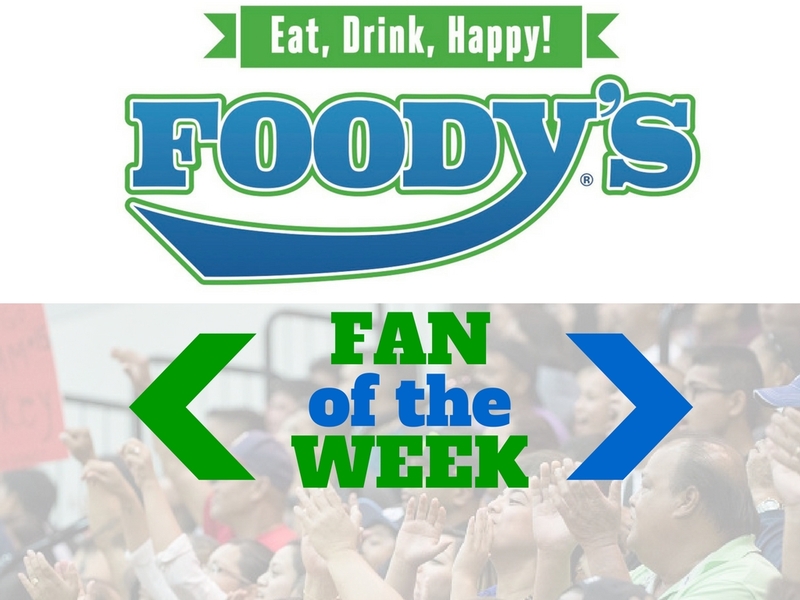 Track & Field Week 2. 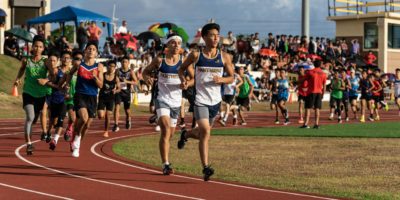 The 2019 Track & Field season took over the Guam High track Friday evening in the first meet of the season. 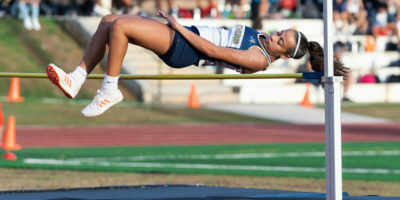 Below are the photo highlights and results from Meet 1! 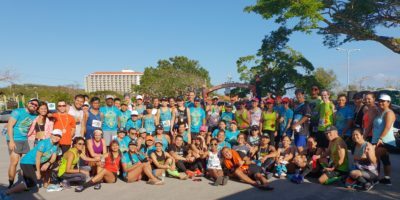 The 2019 Bank of Guam Ifit 2k/5k run was quite the celebration Saturday evening as the annual running event, which in recent years has turned into a big block party. 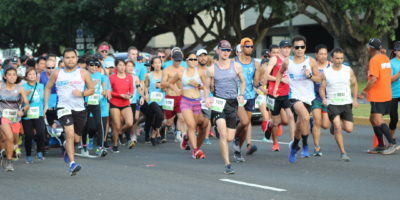 Winners from the weekend’s 48th Hafa Marathon were speedsters Derek Mandell in the male division and Manami Iijima, the overall female winner. 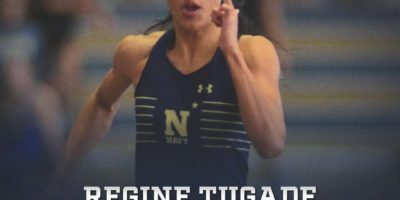 Guam’s track superstar Regine Tugade holds Guam’s high school records, but this past week she became the newest record holder for Navy by posting a 24.83 on the 200m. 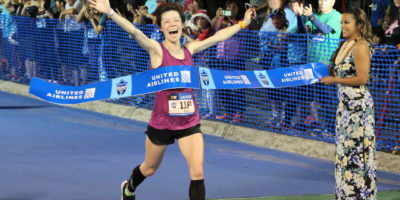 The previous record was set in 2018 at 24.92 with Tugade breaking former record holder Chelsey Edwards by 0.09 seconds. 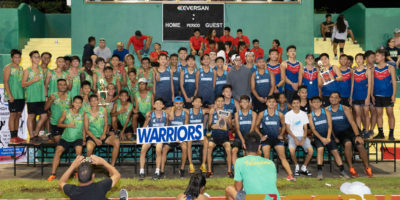 History was made for two teams that celebrated a championship Friday at the 2018 All-Island Cross Country Meet held at JFK in Upper Tumon.